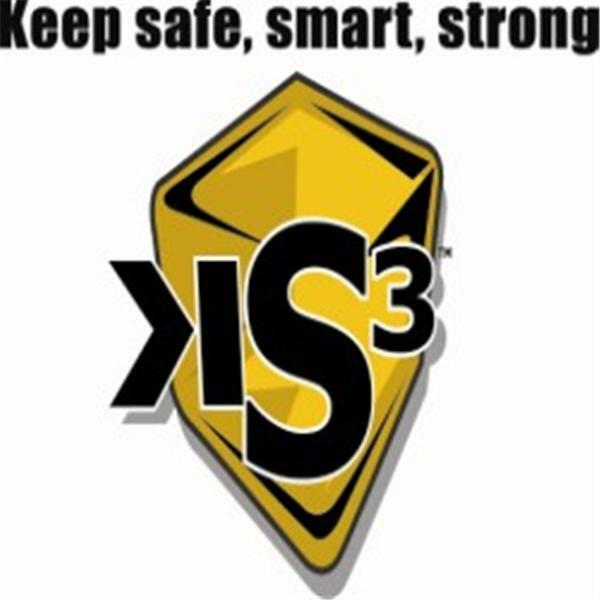 Ks3 (Ks-cubed) = Keep safe, smart, strong! Our mission is to provide access to information and services that assist in enhancing the overall well-being of an individual or group. All subjects are viewed from a critical but balanced paradigm. We attempt to give as many countervailing points of view on any given subject as possible. My guest will be herbalist Afiya Orora. We will discuss the complementary application of herbs. We will touch upon the strengths and limitations of herbal use as well as how to locate a qualified herbalist. I and my co-host Gary Booker will discuss why some people, myself included, will not view any of the 2008 Olympic events in Beijing. My Guest Sean Croxton aka Underground Wellness, will discuss amongst many topics: nutrition, fitness, processed foods quality exercise vs quantity exercise, metabolic typing. Guest Gary Booker. We will discuss the pros and cons of an Omnivorous Diet.In addition we will focus on the benefits of an omnivorous diet in conjunction with a regular fitness program. My guests will include a public school math and special education instructor as well as a math and science tutor/home school instructor. We will discuss the pros and cons of public education, home schools and charter schools.